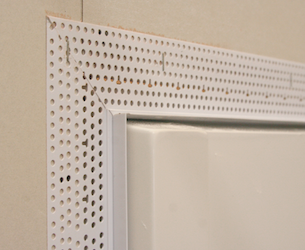 The Trim-Tex Shower Bead is designed to quickly and easily finish drywall terminating at shower/bath enclosures. 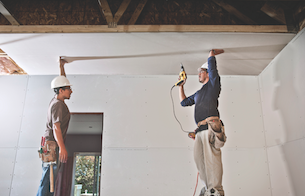 This new product eliminates the mess and requires less drywall compound than filling the gap. The tear-away strip protects the shower/tub flange from mud, making cleanup a breeze while leaving a crisp, clean finished edge. The Shower Bead sports an extra-long mud leg, which allows it to be simply stapled to the drywall, and is available in two sizes to fit ½- and 5/8-in. drywall. Sheetrock UltraLight Panels from USG Corporation are now ICC Evaluation Services compliant for installation on ceilings, with the long edges parallel to the framing. The ½-inch-thick panels are up to 30 percent lighter than other brands, making them easier to carry and install without sacrificing quality. Made with up to 95 percent recycled content, the panels also qualify as a low-VOC emitting material. The design of Owens Corning’s EnergyComplete Sealant allows the expanding gasket to easily fill gaps and cracks that can?t be accessed post-drywall, and also allows easy access to all top plates pre-drywall. 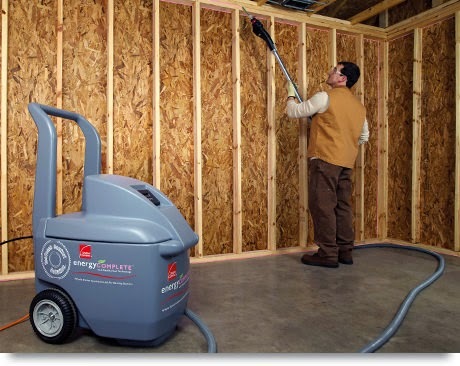 EnergyComplete reduces the chance of mold growth by keeping airborne moisture from entering wall cavities, and creates a first line of defense against insects and other pests. A specially designed nozzle works with the sealant to help reduce product usage and allows modular factories to seal critical, hard-to-reach joints. 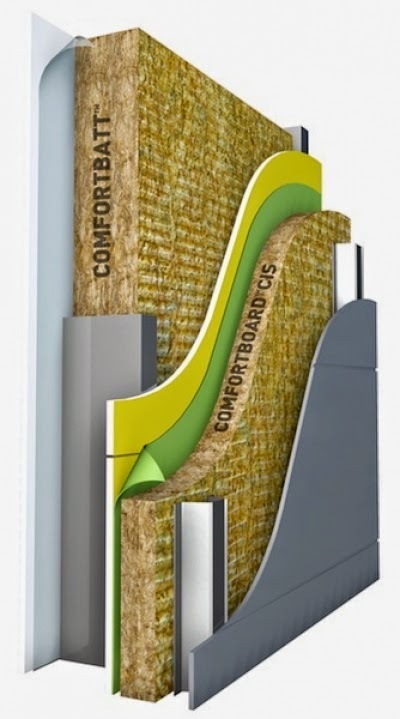 Roxul’s COMFORTBOARD™IS product is a rigid mineral wool insulation sheathing board that is non-combustible, water repellent, fire resistant and sound absorbent. Comfortboard™IS is an exterior non-structural insulation sheathing that provides a continuous layer of insulation around the residential building envelope. 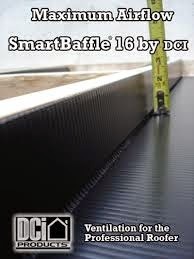 DCI Products has come out with a new ventilation baffle called SmartBaffle. The polypropylene baffle has flanges that are designed to be installed facing upward; since the flanges are 2 inches wide, they automatically create a 2-inch-deep ventilation air space. This is a deeper air space than that provided by many competing products. According to the manufacturer, SmartBaffles are stiff enough to be used with spray foam insulation.